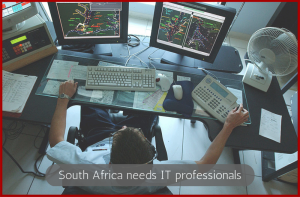 South Africa needs IT professionals and the new critical skills visa gives you the perfect opportunity to immigrate to South Africa with a 5 year work visa. 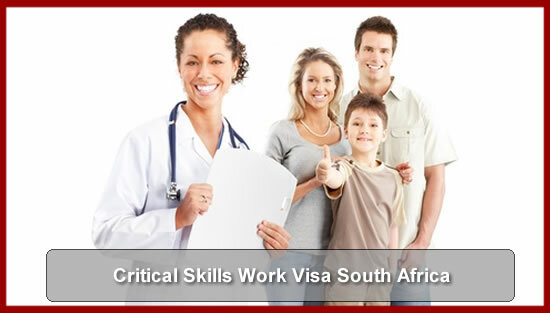 There is no requirement for you to have a job offer to apply for the critical skills visa. You can move to South Africa and have a complete 12 months period to find employment. As a critical skill occupation, extensive research has resulted in various stakeholders agreeing that South Africa lacks these skills in the local labour market – meaning your chances of securing employment are high. 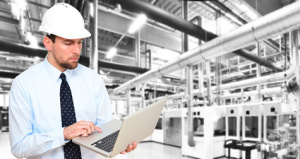 After 5 years apply for permanent residency. 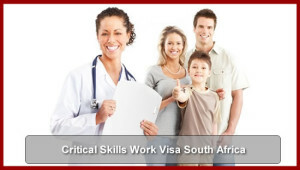 *** Update on the new South Africa Immigration Regulations. The new minister of Home Affairs Mr. Gigaba has today signed some additional regulations. We will post more details soon. So stay tuned our social media channels.